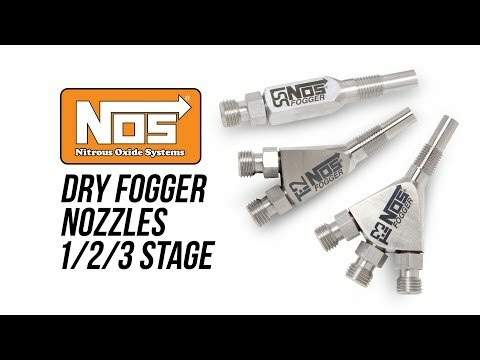 Nitrous Oxide Systems the leaders in Nitrous Technology is announcing the availability of their Inter-cooler Spray Bar Kit, P/N 16034NOS. 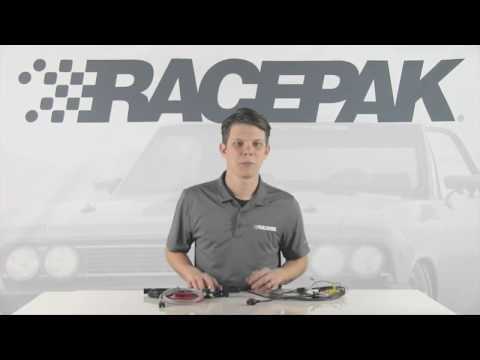 The NOS Intercooler Spray Bar features a new cobra snake design that is fully adjustable to fit all intercoolers. 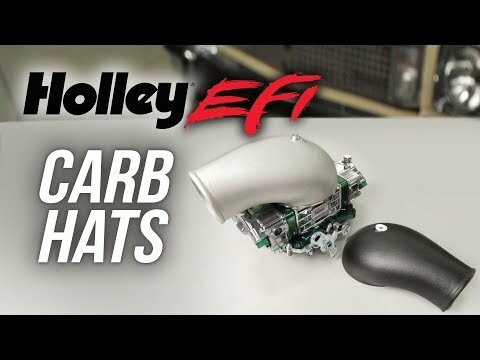 The snake pattern allows for more coverage and cooling coverage across the intercooler for better turbo efficiency. 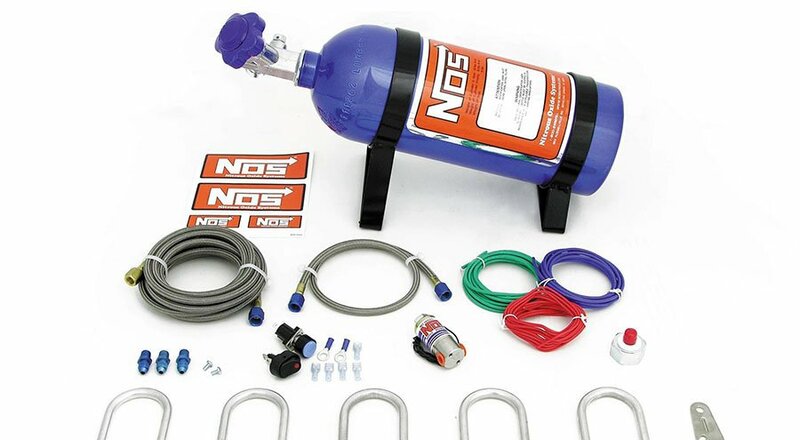 NOS includes all lines, fittings, wiring and switches, 5 lb. bottle, bottle brackets and the Inter-cooler spray bar for a complete install. 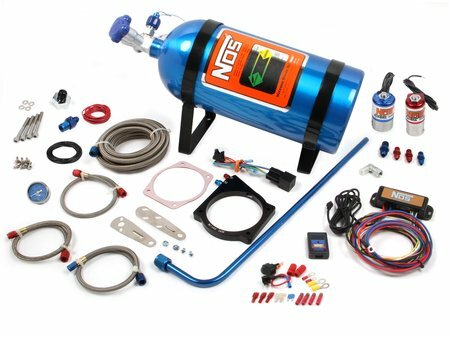 The snake style NOS Inter-cooler spray bar is available separately for those applications where you just need to add it to your existing NOS system or want to upgrade to a spray bar with more coverage, P/N 16035NOS.